We are an independent, multi-disciplined firm, offering a broad range of surveying and valuation services for commercial and residential property and land. Our Camberley office supports our head office, based in Maidenhead, and serves a number of locations across Surrey, including Farnborough, Woking and Guildford. 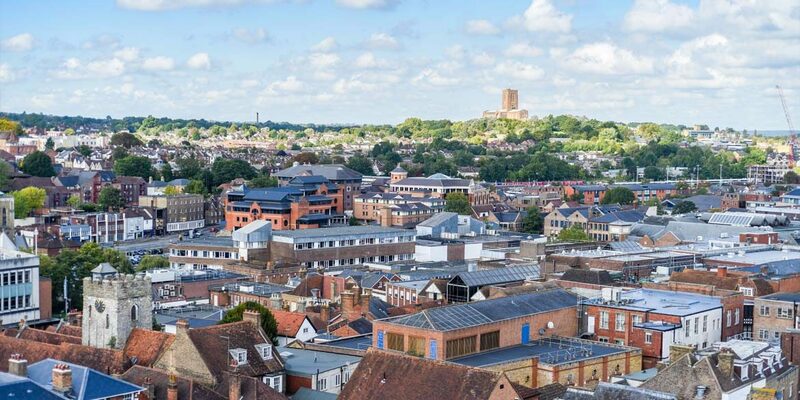 With a high population density, and within easy commute of London, our team of RICS registered valuers, Chartered Surveyors and Property Consultants regularly provide expertise and services in this area. Our team will also be happy to speak to you about our full range of services, including party walls, dilapidations, commercial agency, valuation and lease advisory. View our brochure for an introduction to our firm, an overview of its property services, expert team and offices.